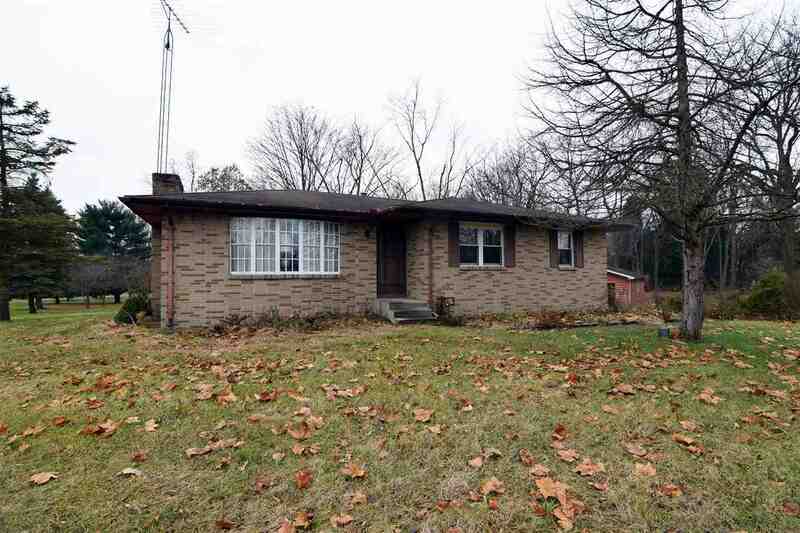 Well cared for three bedroom brick ranch located on 1.72 acres. Plenty of closet space in each of the roomy bedrooms. Updates include recently installed furnace & vinyl windows. Two car attached garage plus additional 2 plus detached garage. Beautifully landscaped and gorgeous spacious lot with mature trees. Lower level family room with wood burning fireplace perfect for entertaining.